With a consistent track record for delivering the highest value to home buyers and investors alike, Pune’s real estate market has remained one of the most vibrant and exciting in India. By attracting more and more international and IT/ITeS companies to establish their operations, the city has been generating jobs at a scale which is unmatched by any of the other Indian metros. Though the city ‘s property market has been witnessing fairly uniform growth, there is no doubt that West Pune is now the most vibrant and promising corridor. The primary factor driving growth in Western Pune is the Pune-Mumbai Expressway, which allows convenient and fast access to Mumbai. Even by itself, this factor alone makes West Pune one of the most important parts of the city – in recent years, Pune and Mumbai have been coexisting in mutually beneficial economic juxtaposition, with capital and other resourcing flowing freely between the two cities. The other reason why West Pune is on a tremendous growth curve is the fact that it has the major IT Parks of Hinjewadi, Baner and Aundh in the neighbourhood. 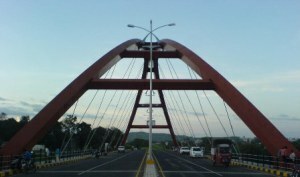 At the same time, it enjoys superlative connectivity to the industrial pockets of Chakan, PCMC and Talegaon. Moreover, despite the massive economic activity and growth in this part of the city, West Pune enjoys a high degree of natural beauty. 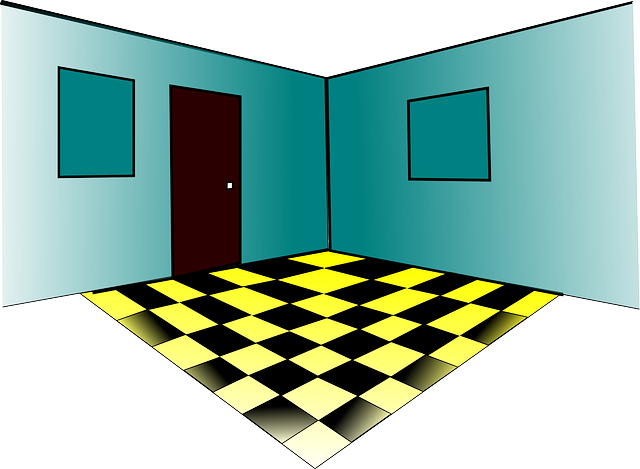 This combination of factors has resulted in West Pune becoming the most preferred destination for home buyers and real estate investors not only from Pune, but also from Mumbai and various other parts of Maharashtra. Because of the rapidly increasing demand for residential and commercial properties, West Pune has in the past delivered some of the most attractive real estate locations. With Aundh, Baner and Wakad now almost fully exploited and nearing complete saturation, Punawale has become the hottest new location in West Pune. 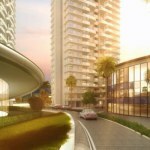 To a large extent, Punawale owes its fast rise to fame to the fact that it is located very close to the thriving Information Technology parks in Hinjewadi and Tathawade, as well as to the Pune-Mumbai Expressway. At the same time, Punawale offers quick access to Wakad and has a number of good schools, hospitals and shopping malls close at hand. 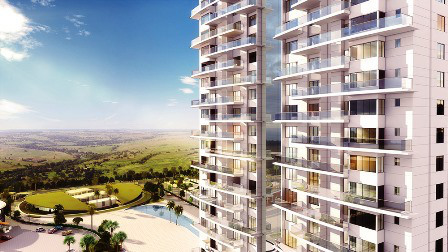 With the arrival of superlative residential projects at Punawale by reputed developers such as Pharande Spaces, this area is now the the location of choice for IT/ITeS professionals working in Hinjewadi and Tathawade, as well as from buyers from the MIDC manufacturing hub who are attracted by the better lifestyle options now available there. This combination of factors has led to Punawale becoming not only a hot new investment destination but also West Pune’s newest and most exciting luxury homes destination. 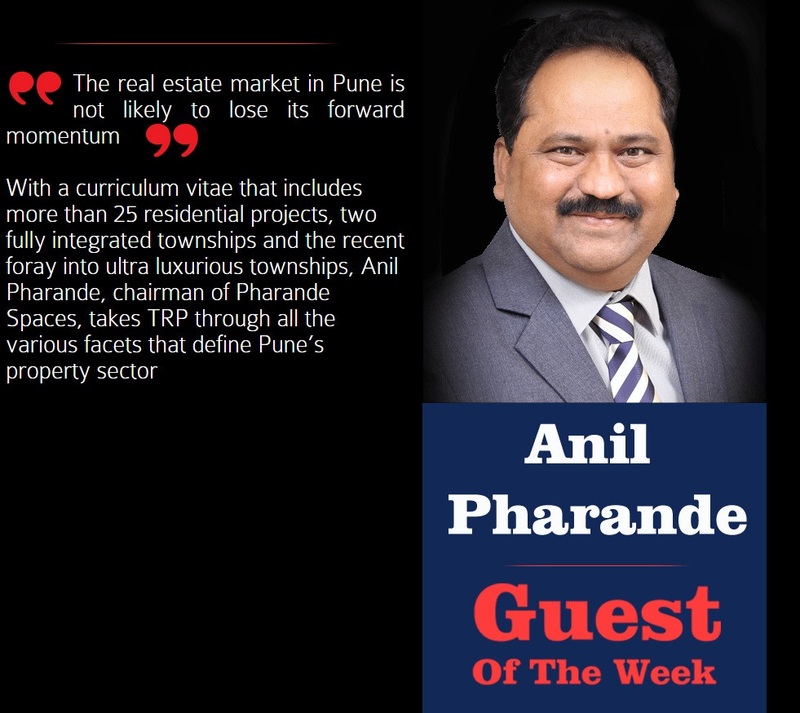 Punawale has now seen the arrival of Puneville, a luxury township by Pharande Spaces – a project that has provided Punawale with a 360-degree image makeover on the Pune real estate map. 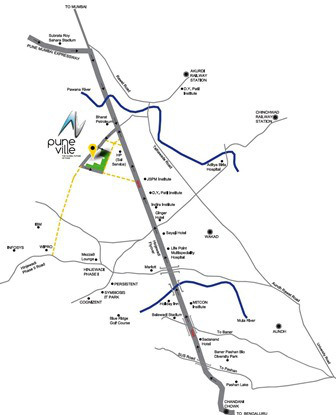 Like Moshi, Ravet, Spine Road, Wakad and many other highly successful real estate locations, Punawale has the added advantage of being located at the fulcrum of various mega road development projects by this region’s infrastructure-focused town planning authorities. 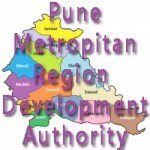 Backed by the unlimited cash reserves at the disposal of PCMC, Asia’s wealthiest Municipal Corporation, and a diverse and vibrant economy which provides a convincing complement to that of Pune, Western Pune is seeing a steady and growing pipeline of employment opportunities generated by its manufacturing and Information Technology industries.